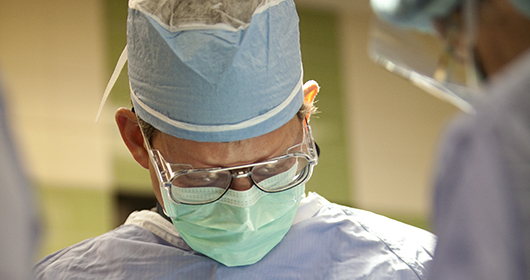 At Southeast Health, we’ve invested in state-of-the-art surgical technologies, including the da Vinci® Xi Robotic Surgical System, which enables surgeons to perform operations through a few small incisions, features a magnified vision system, and instruments that bend and rotate better than the human hand. Our inpatient and outpatient surgical services are led by highly trained surgeons, many of whom are leaders in their respective specialties, and supported by our talented teams of nurses and surgical technicians. Surgeries are performed in Southeast Health’s Surgery Tower, which houses 25 high-tech surgery suites, a clinical laboratory, and 32 critical care beds for cardiac care, intensive care and cardiovascular intensive care, as well as a 10 bed Neuro Critical Care Unit. At Southeast Health, our teams of doctors, nurses and technicians work together to ensure every patient receives the best quality of care. If you need surgery, you can count on access to the best physicians, technologies, and care – provided by an outstanding team of professionals. For more information about Southeast Health Surgical Services, please call 334-793-8111.